Business Intelligence – creating management information on a strategic and operative level! A weak overall economy, saturated markets, exhausted price margins or fragmented customer groups constitute a challenge with respect to continuing competitiveness. Information for strategic and operative corporate governance is the basis to encounter this challenge successfully. The hybrid IT landscapes – grown over the years – including an increasing number of company systems as well as an increasing amount of data volumes require additional data consolidation and integration. This is a prerequisite for a company to use its knowledge in an intelligent and targeted manner. Data must be integrated technically, functionally and locally. The target is to provide the right information for corporate governance at the right time and at the required location. This process is supported by appropriate methods and tools. Proaxia consulting group supports you in every respect, from the development of your Business Intelligence (BI) strategy via design and implementation of your solution through to optimization of the existing Business Intelligence landscape. A special focus on Mobile & Cloud Solutions, an example is the Mobile Dashboard. Our experienced SAP consultants totally support your process transformation, core system construction, and it’s stable operation through upper business consulting, system implementation, development, operation support, and maintenance. 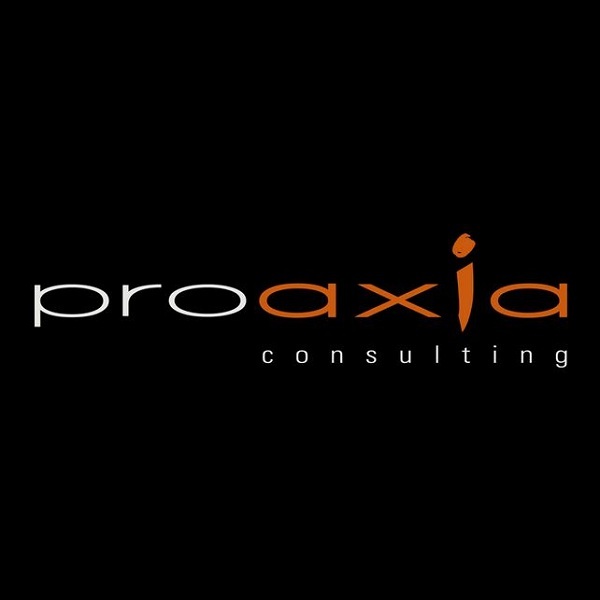 Proaxia consulting has experiences of various implementations. Taking advantage of the know-how, reliable implementation method, and project management that we have acquired from these experience, we assure the implementation of each phase in SAP implementation projects. Also, we are available for international projects cooperatively with proaxia consulting group AG. in Switzerland and other grobal network.